Last November, during the “Up And Coming Tour”, Paul Mc Cartney played a sold out concert at the Morumbi Stadium in Sao Paulo, Brazil. 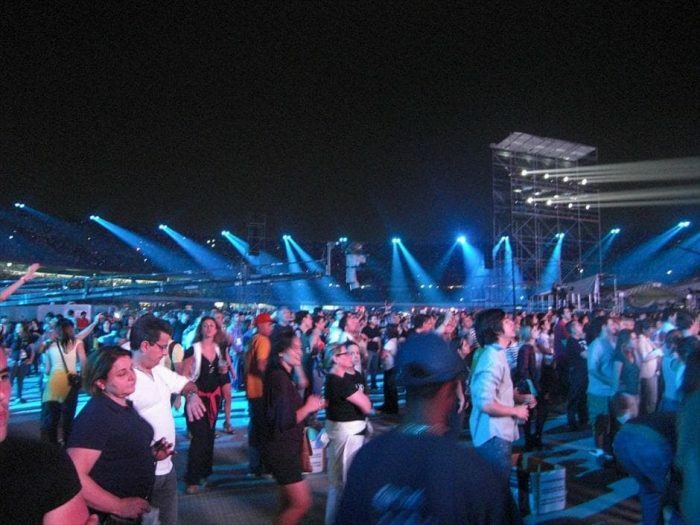 The show was broadcasted by Rede Globo, the main Brazilian television network. To ensure the best lighting of the entire stadium and of the public who attended the concert, LPL company designed and set up a system made of 80 XR2000 BEAM projectors, installed on 40 towers located on the outer ring of the stadium. 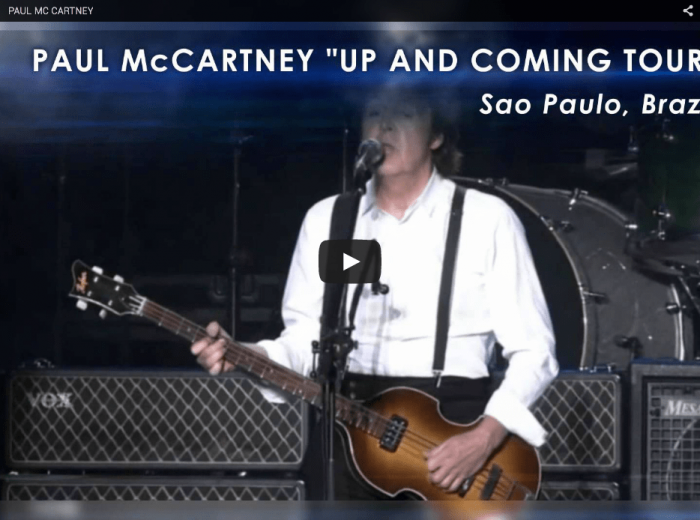 EventPaul McCartney "Up And Coming Tour"